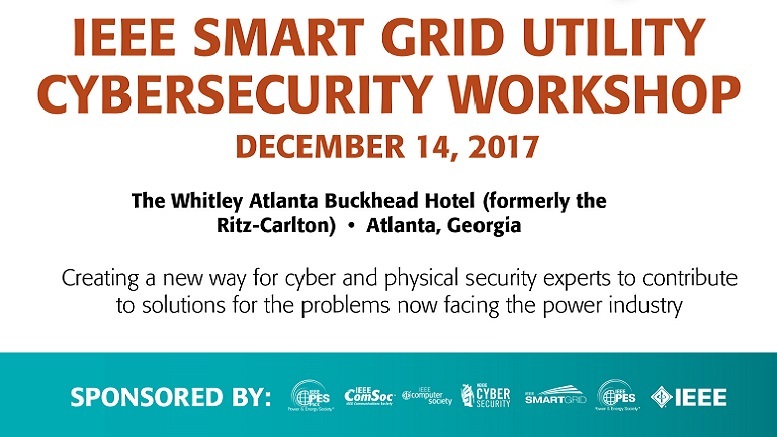 The IEEE Smart Grid Utility Cybersecurity Workshop offers a forum where industry leaders, subject matters experts, and practitioners can come together to address the new security challenges facing the power industry. Invited experts will share their knowledge and openly discuss the problems now facing the electric power industry. Discussions will advance the issues, discuss related standards and generate a white paper to share globally with the community. Come be a part of it to gain a better understanding of the challenges and the solutions of cyber and physical security. For more information, visit sites.ieee.org/ucw.